Get stoked, dude! 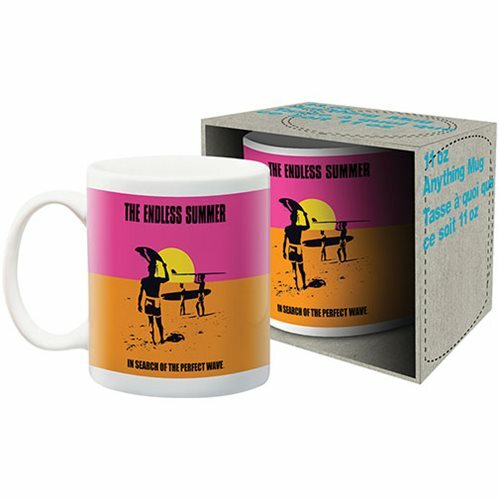 For those of you "in search of the perfect wave," this totally tubular Endless Summer 11 oz. Mug bearing those words and the name of the 1966 documentary film is for you. It's bitchin'! Dishwasher and microwave safe, the mug comes packaged in a display box.